For many of us, it means chilly, overcast days and inches (if not feet) of snow. When it comes to cold weather elements, even the best planners can be taken by surprise:, succumbing to nasty wintry mixes and hard-to-treat slush stains on our clothes. At The Laundress, we often get asked about how to get slush stains out of clothes. Snow stains on pants, winter coats, and other clothing and accessories is a major inconvenience but we can help you defeat the dirt. To make the cleaning process less painless, we’ve put together our favorite tips on how to remove slush stains. Keep reading to learn how to use the Wash & Stain Bar and our Lint-Free Cleaning Cloths to master snow stain removal. Wet the Wash & Stain Bar with warm water and work a lather into the stained areas of the fabric. Focus on the pant hem or any area of the pant splashed with slush. 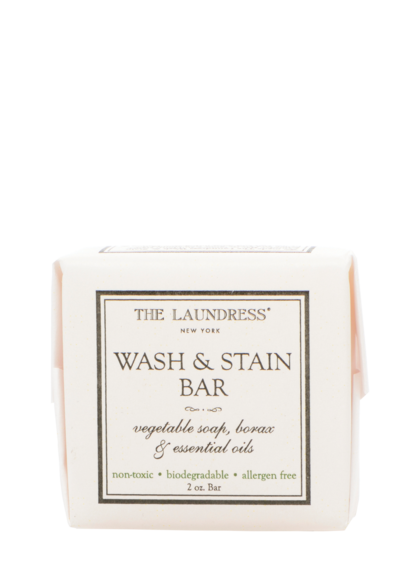 This vegetable soap bar is our eco-friendly solution for removing soils, oils, lotions, ring-around-the-collar, and grease-based stains from all washable fabric types! Soak the item in a basin filled with warm water for up to 30 minutes. For extraordinarily tough stains, add one capful of All-Purpose Bleach Alternative to the basin. 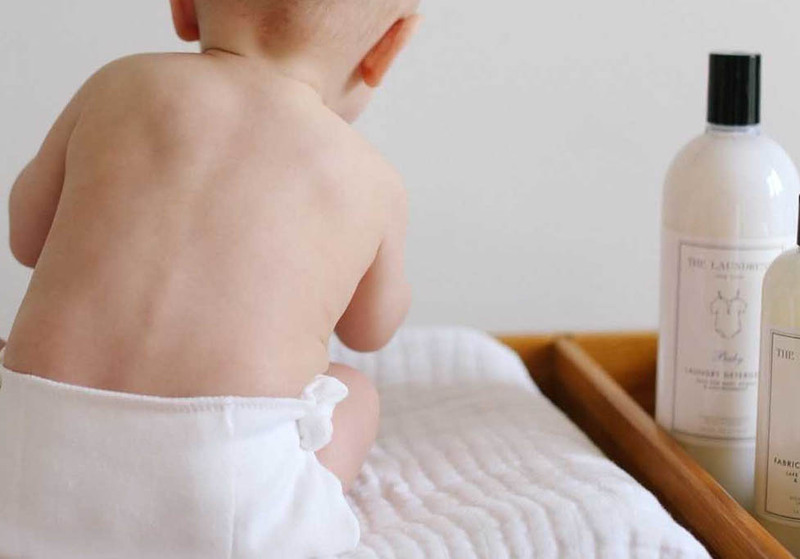 Please note that All-Purpose Bleach Alternative is only to be used on cottons, linens, and durable synthetics. Do not use on wool, silk, or leather.